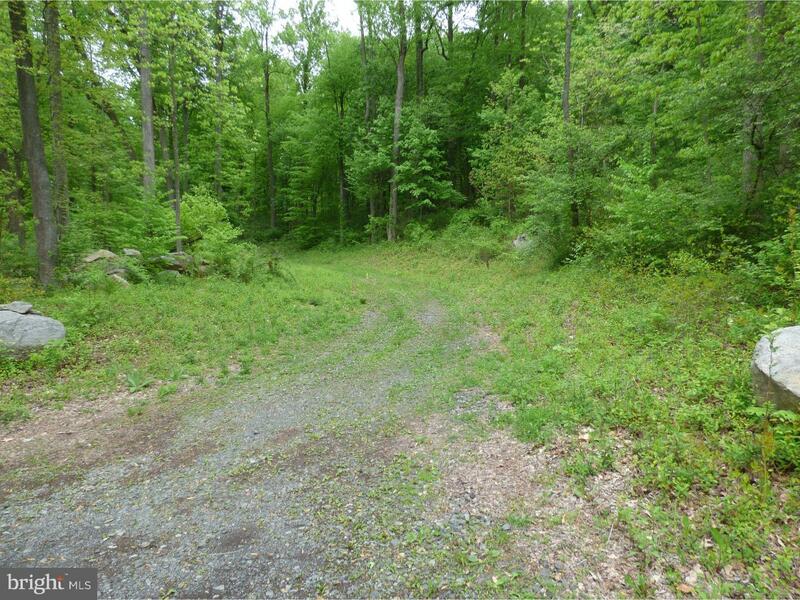 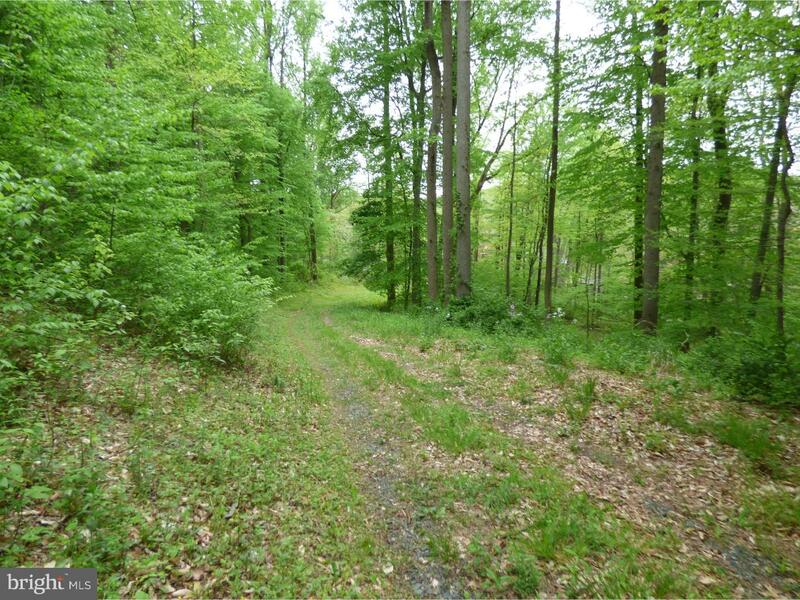 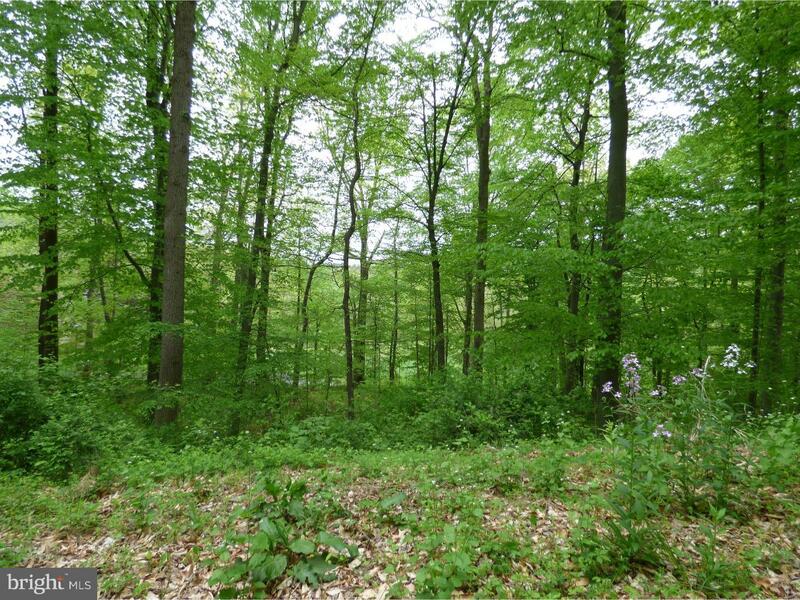 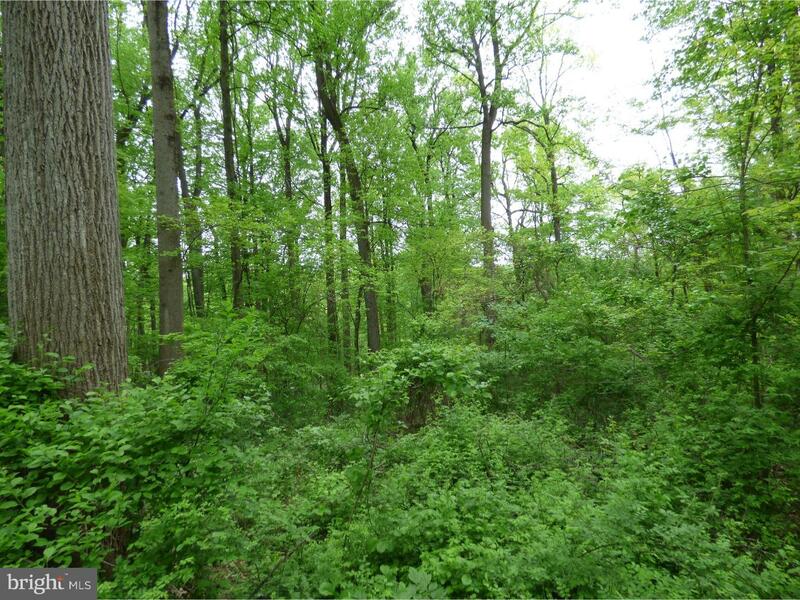 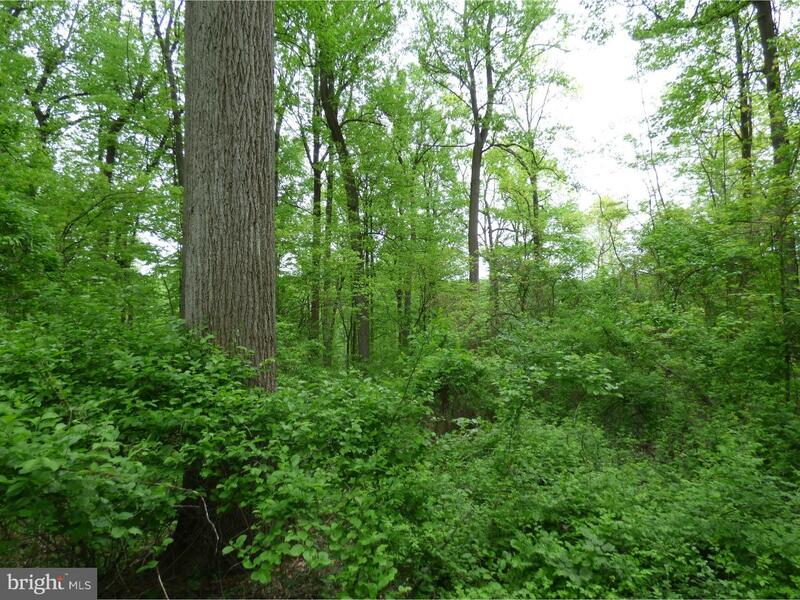 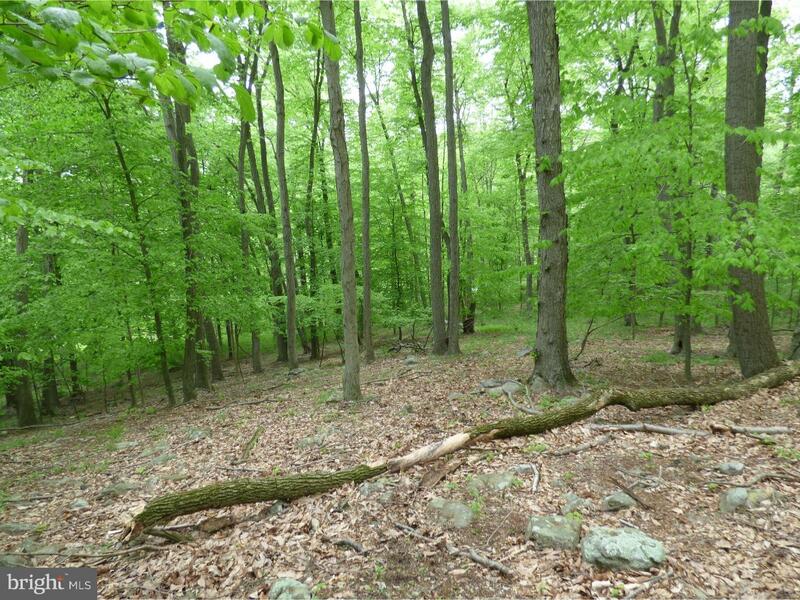 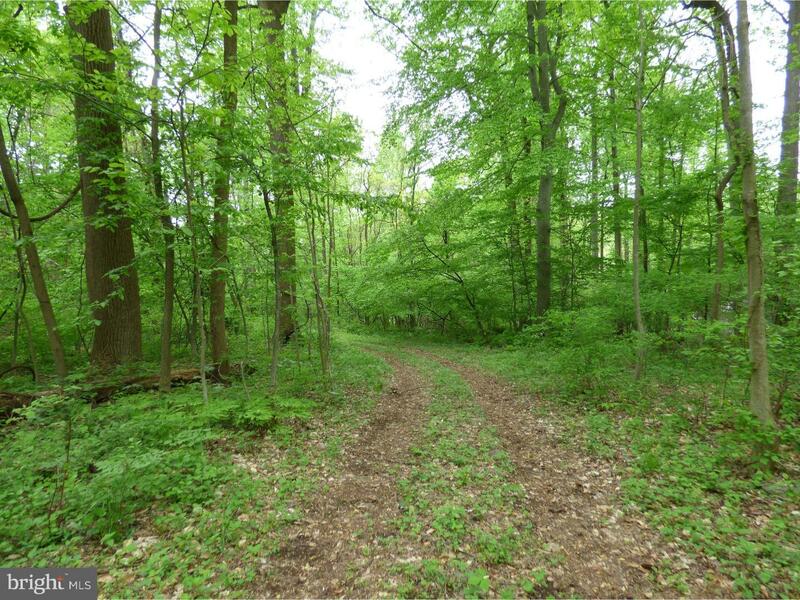 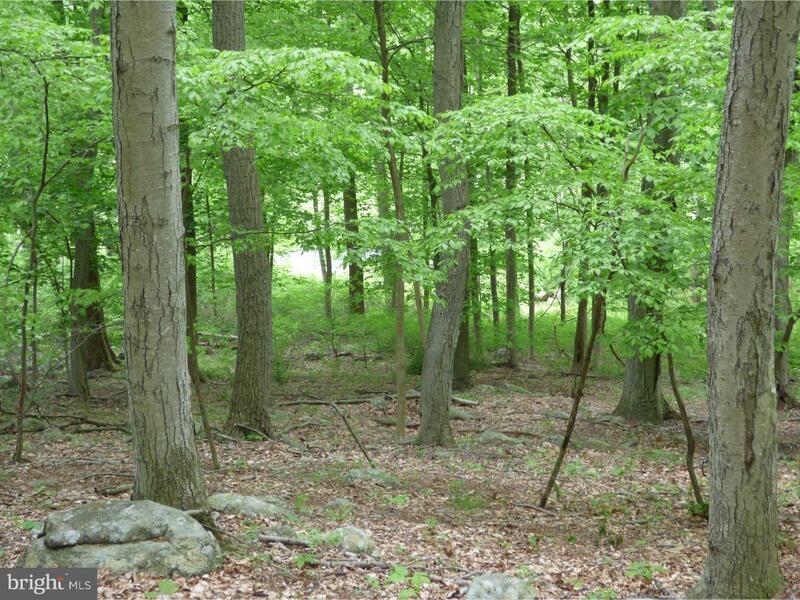 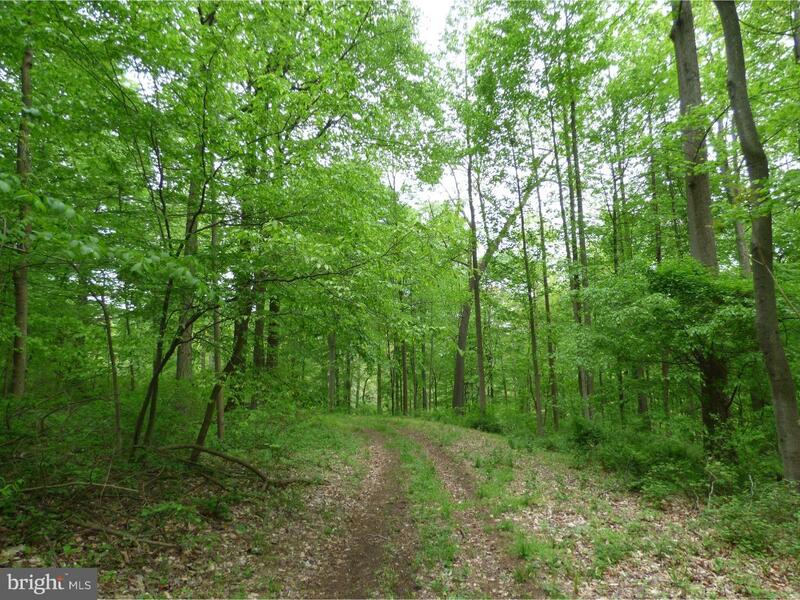 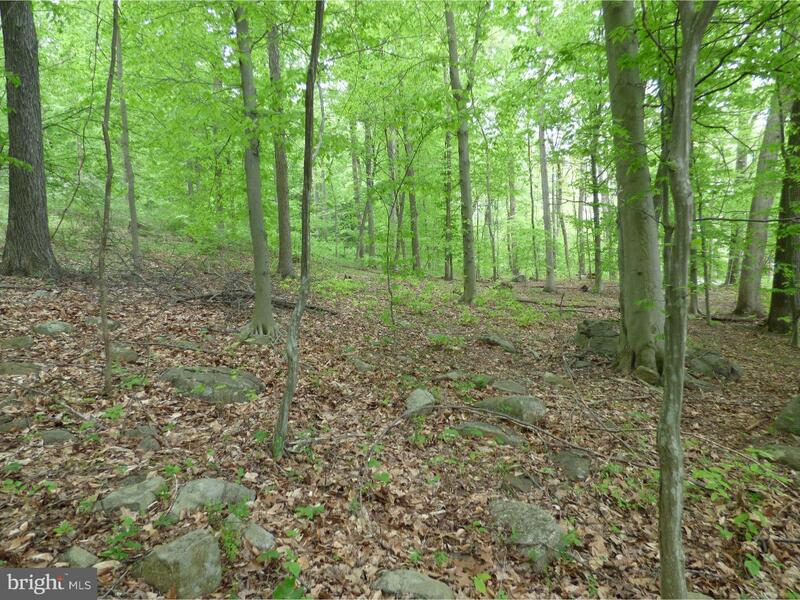 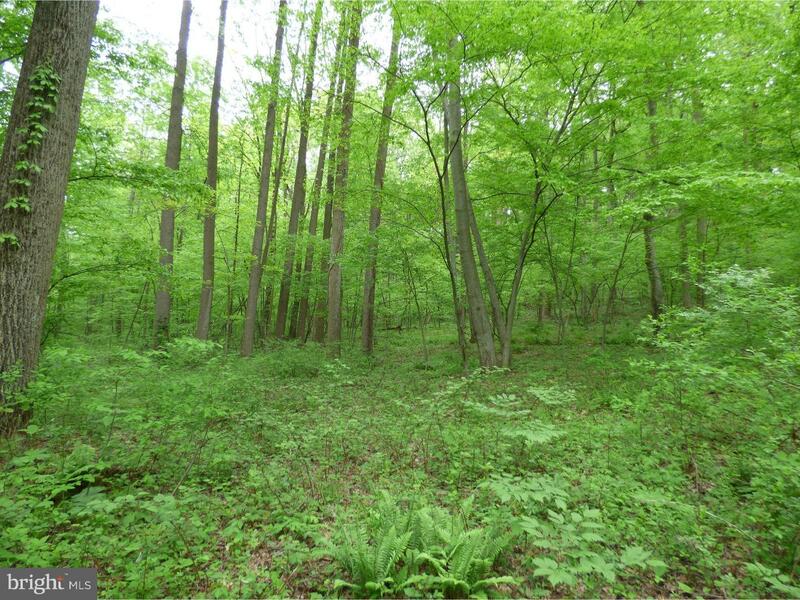 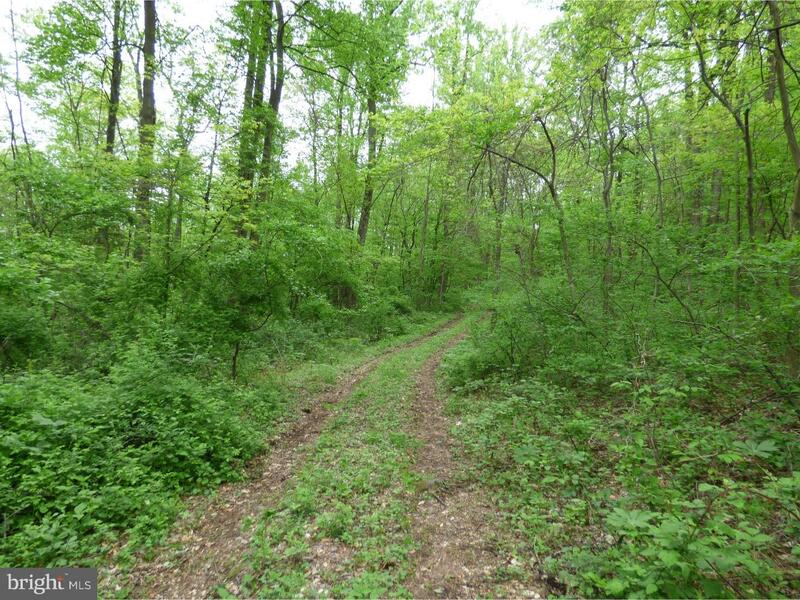 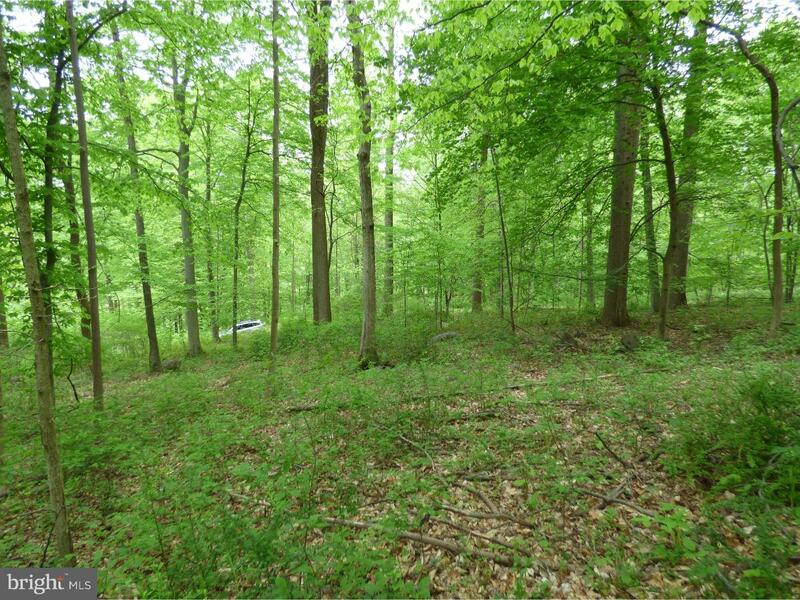 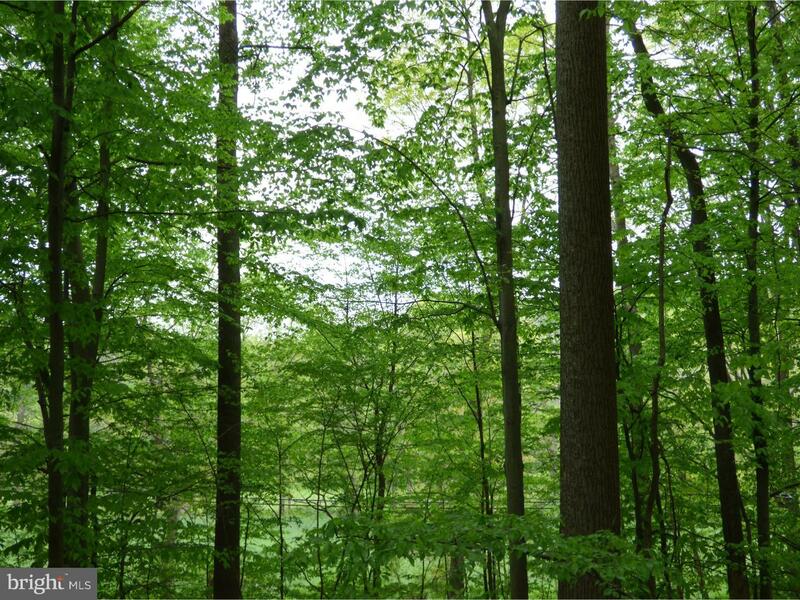 Located in beautiful East Nantmeal Township, and set among many larger parcels, many of them preserved in perpetuity, sits this idyllic 10 acre lot. 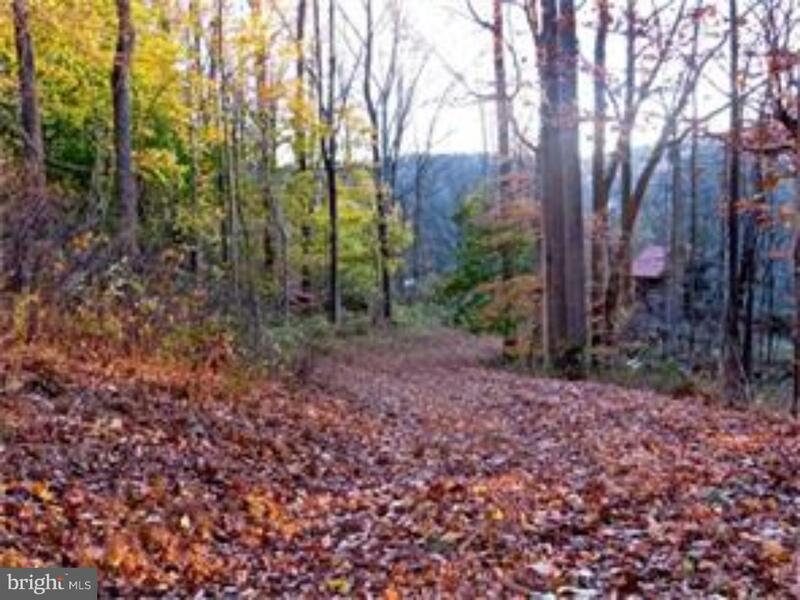 Located along the quiet and scenic Iron Bridge Road near Historic Warwick Furnace, the home-site provides an idyllic setting for you to create a perfect oasis. 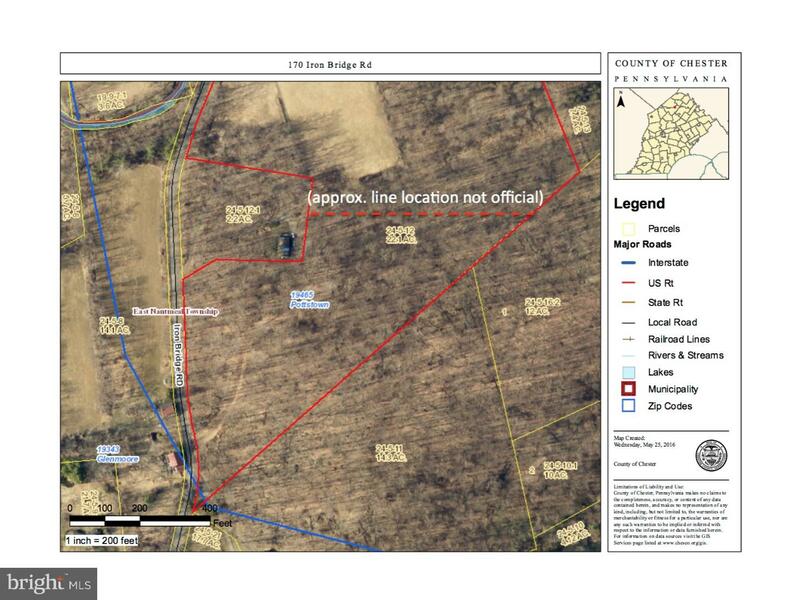 The property has an approved perc. 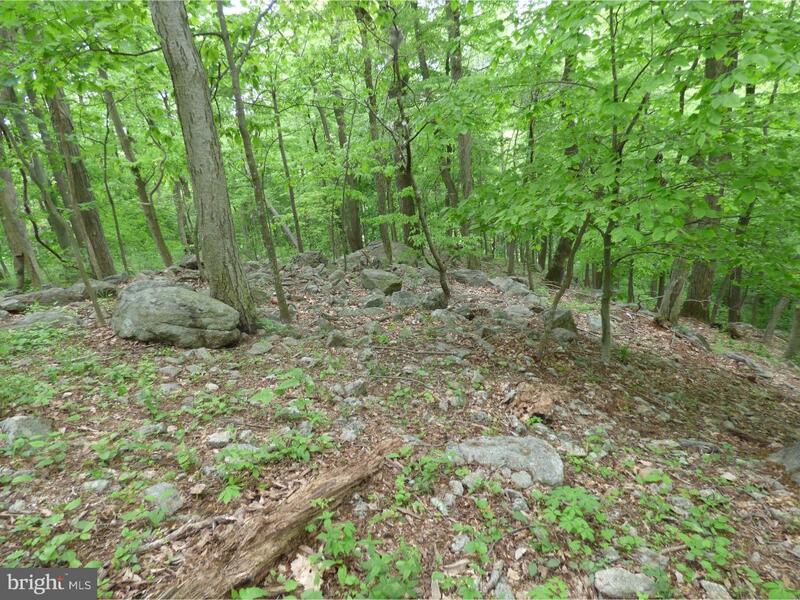 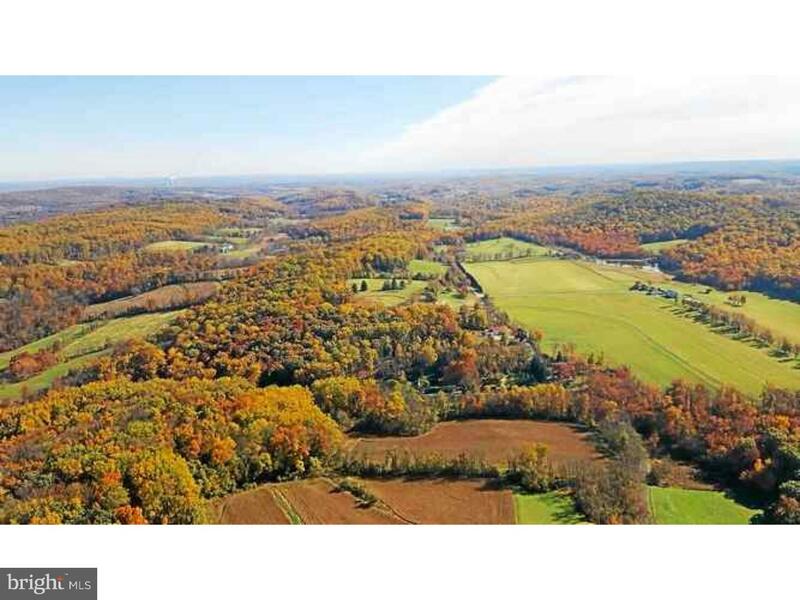 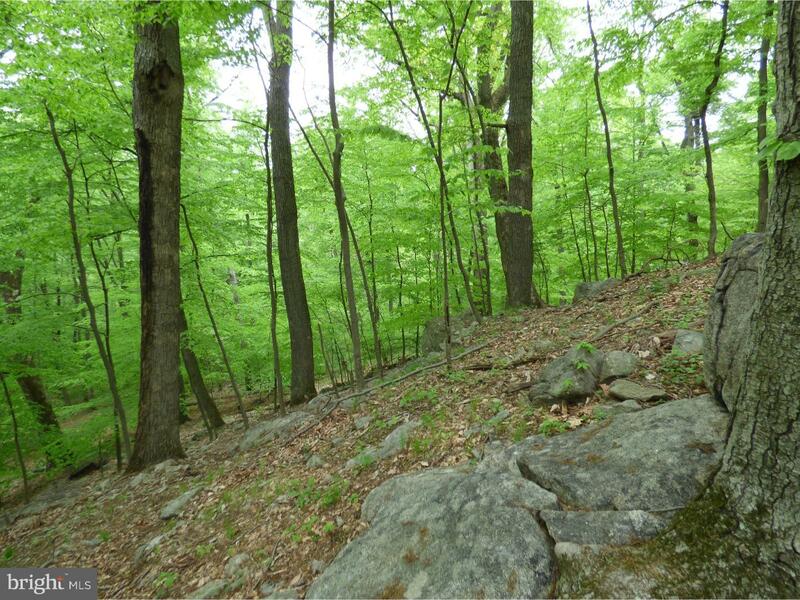 The proeprty's beautiful topography allows the home site to be set high upon the property, where it enjoys sweeping views over the protected French Creek Valley to Warwick Furnace and beyond during the winter months, and quiet privacy during the warmer months. 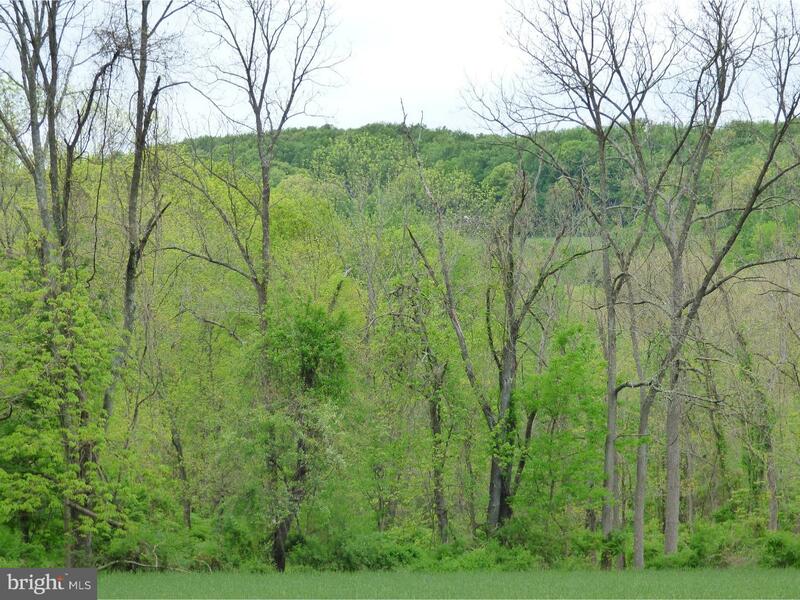 See agent for details about subdivision, perc tests, home site and more. 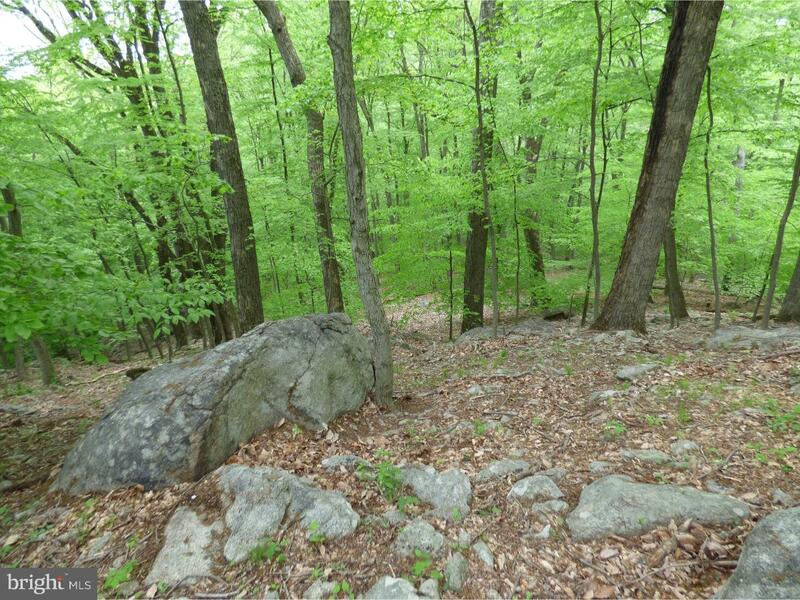 Surrounded by rolling country roads, in a beautiful bucolic setting among many large estates, and particularly convenient to a soon to be established French and Pickering nature preserve, picturesque Birchrunville, lovely St. Peter's Village, the Stonewall Golf Club, the many thousands of acres of parkland in the Hopewell Big Woods, and yet only 30 minutes from West Chester, King of Prussia and the Rt202 business corridor.